6.5 hours of instruction from Stephanie! Open to ages 6 and up, new riders or current students! Must be taking weekly lessons! Come one night each week (Monday or Friday) for 4 weeks! Race against the timer at Keller Arena! 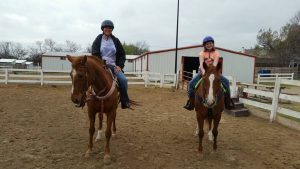 Open to ages 4 and up, new riders or current students! You can walk, trot, lope, or run the pattern – go whatever speed you are comfortable! 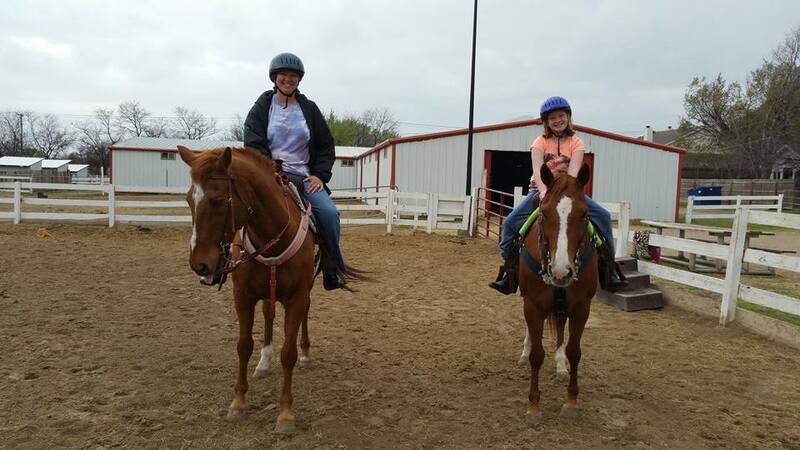 90 min lesson taught by your little horseback rider (with the help of our instructors of course)!